ID: P71097193 — Posted: Mar 9 by Anamika . 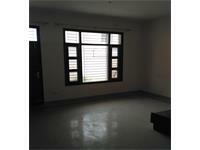 3BHK House For Rent In Sector 2 Panchkula. 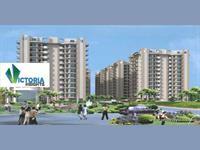 PropertyWala.com has 16 independent houses, bungalows, kothis, villas for rent in Sector 2, Panchkula, Chandigarh with rents starting from Rs 8,000 to 1.5 lakh (average rate Rs 19 p.s.f). 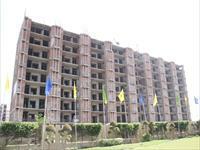 The localities surrounding Sector 2 include NH-22, Sector 4 and Majri.